Hardi pumps can be dry run without causing any damae to the motor and only require simple maintenance. 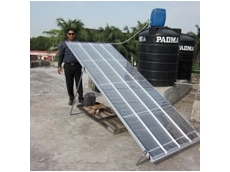 Solar Online Australia provide a variety of envirionmentally friendy energy solutions. 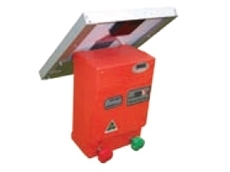 Their product range include solar panels, solar regulators, solar pumps and wind generators. 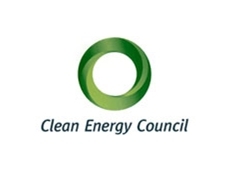 29/11/12 - Solar power usage is becoming increasingly widespread in Australia as homeowners choose to install solar panels and report impressive savings on their electricity bills. 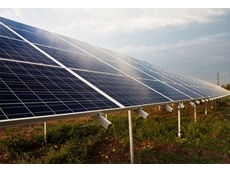 18/04/12 - Agrisolar offers a variety of solar panels, including Sanyo HIT Panels. These solar panels boast a cell efficiency of 18.9%. 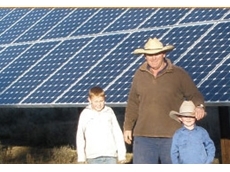 19/01/12 - In terms of agriculture and solar power, the sun is a natural asset in Australia and its power should be harvested, just as crops are. 19/01/12 - These solar modules are available in a variety of sizes and are suitable for powering small appliances and entire households. 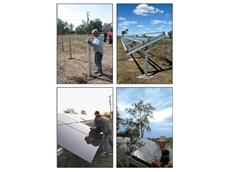 18/01/12 - With local offices loacted across Australia Power Partners offers custom designed PV solar solutions to suit operational requirements. 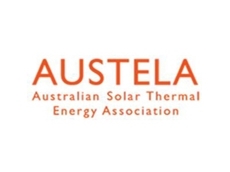 16/01/12 - These solar systems are ideally suited to Australian hot climes, producing energy for even remote, off-grid properties. 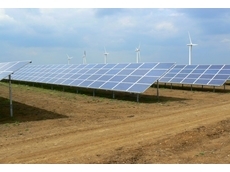 13/01/12 - Construction has commenced on the first stage of Australia’s largest CPV solar installation. 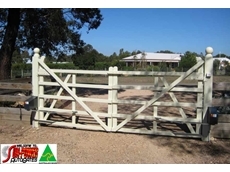 The project is located in Mildura, north west Victoria. 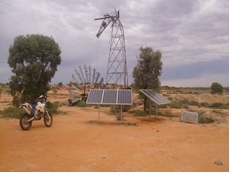 12/01/12 - Eco-Kinetics' solar tracking panels are ideal for optimising power generation and efficiency in remote rural areas with limited grid access. 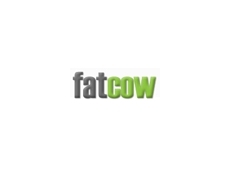 13/10/11 - F Cubed has received plenty of international interest in Carocell solar desalinating technology. 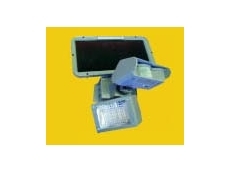 14/09/11 - SolarTronics offers a number of solar products, such as solar powered lights with passive infrared motion sensors. 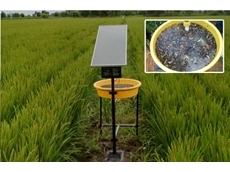 10/08/11 - Hansen Green introduces their series of Solar PEST Controllers, which uses solar power and releases no chemicals.